It can lower the quantity of bad cholesterol or LDL in the body. Additionally, the antioxidant nature of ACV helps in neutralizing harmful free radicals. This leads to the reduction of oxidative stress which is responsible for creating oxidized LDL in the blood. Diseases like atherosclerosis can thus be prevented. It is known for its ability to keep blood sugar levels in check. 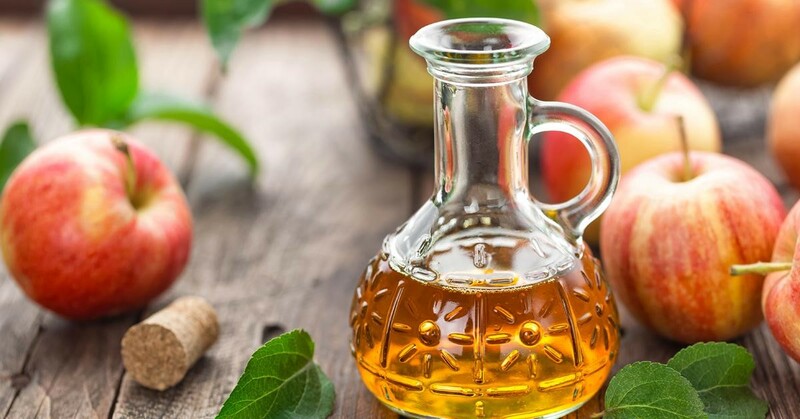 The acetic acid in ACV is responsible for inhibiting the digestive system from completely processing complex carbohydrates thereby bringing down the blood sugar level. It does this by improving the frequency of gastric emptying or by hiking the amount of glucose consumed by the tissues. It can also help in getting rid of chronic bad breath or halitosis. This is due to its strong anti-bacterial properties that help in targeting those bacteria that cause bad breath. ACV effectively penetrates the bacterial cell membranes and triggers cell death or apoptosis. It can help manage the symptoms of indigestion better. One of the key nutrients present in ACV is pectin. Pectin has a wonderful ability to form a protective shield over the lining of the colon. This helps in reducing the intensity of intestinal spasms. Pectin can also help combat diarrhea and bloat which are other signs of indigestion. ACV can aid in weight management especially around the belly region. It does this by working in those regions of the brain that control appetite thus suppressing untimely hunger pangs. It also hikes up the expression of genes that bring down the quantity of fat stored in the belly as well as in the liver. ACV can help in fighting chronic fatigue that is experienced by many seniors. Chronic fatigue is a result of heightened levels of lactic acid in the body. This can be countered by the high potassium content of ACV. If you too are looking for a natural remedy that can add a vibrant dash of good health and a sprinkle of cheer to your life, start taking a small shot of ACV (diluted with water) at the start of each day and see the difference almost instantly!